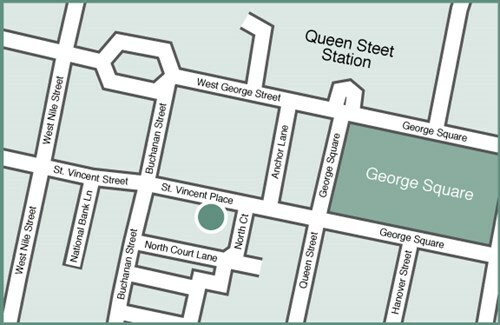 Franchi Law, Solicitors, Queens House, 19 St Vincent Place, Glasgow G1 2DT. We would be delighted to talk with you and discuss your requirements as to where and how we can help. Please complete the boxes below with some detail on what you’d like to discuss and we will be back in touch.